L4DNation Discord - Versus, Campaign, Modders & More! Hi everyone! Former “3bx monster” here. A few competitive veterans and I are attempting to make an unofficial official Discord for the Left4Dead series under the name, L4DNation. The goal of the Discord is to unite everything and everyone about Left4Dead! We have speedrunners, server owners, workshop modders, ESL Gaming staff, and competitive folk. We recently just made it past the 240 member count! TRS employees are welcomed as well! Thanks to @Shaners for getting us started with getting some TRS folks over here. 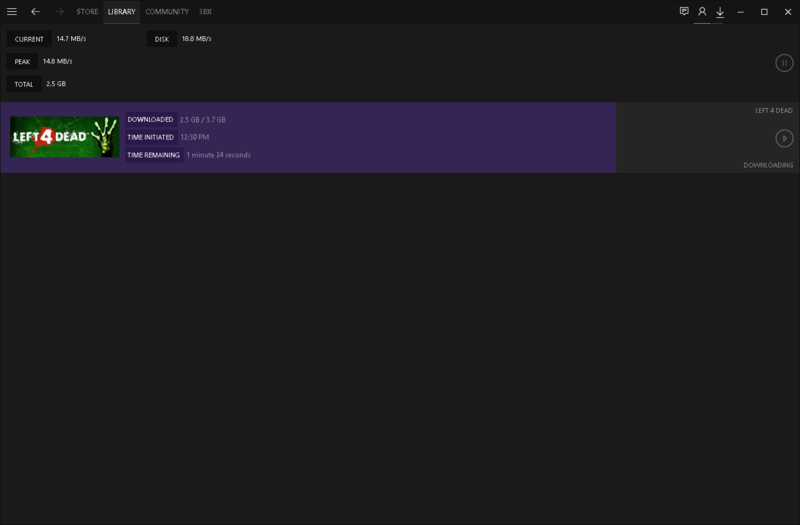 Give me a mention in-server @Xbye so I can provide you with the TRS title. 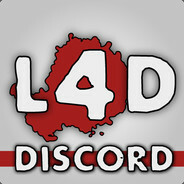 Join the L4DNation Discord Server! Check out the L4DNation community on Discord - hang out with 2,459 other members and enjoy free voice and text chat. This Discord is really well-thought out. This is for all fans of left4dead, not just competitive players. We have a few devs in there so far. Would love to get a game together one day! @mizx and I would love to play. I’ll have to make sure to install Left4Dead later today to prepare for a game night! I’m gonna do that right now on my studio computer. I got it too! I actually have 1 & 2. My 2 mods are off the chain. I would loooove to watch the devs playing L4D…and Evolve of course. Are you guys able after work or something to maybe do a special streaming session so we can once again be part of watching the devs do what they do and just have fun, maybe even join in? I’d like to see more of that community coming togetherness. I think this discord thing is great and I really want to be a watcher of the games! I’d love to join in with them and stream from my perspective. I’m almost always available but idk about TRS. It might be a bit short notice to do something later tonight, haha. We’d love to do something similar to this, however, I am not able to pull too many devs away from other things to make as big of a production as last time. I’d love anything you could work out! Fun to watch you guys at play besides just at work. Let me in on that! Just give me a time and date. what’s this, a L4D thread? I have time to play tomorrow night for a bit! Does 7PM PST - 9PM PST work for peoples?